SMARTPLY FR provides a huge reassurance for projects such as these. It is 100% wood-based, CE certified, and treated with Zero-ignition® technology during production, rather than afterwards. This means that when it is cut to size, the fire-performance and the CE mark is not affected. With SMARTPLY FR, you can be sure that you’re meeting all the legal and safety requirements throughout the build. This is especially important when specifying for public buildings where fire safety is vital, or when installing a flatroof with torch-on felt. In both cases, nothing can be left to chance. You want to be sure that it will continue to perform reliably, months, years or even decades down the line, especially in buildings destined to be flats, offices, schools or hospitals. Make sure you always check the validity of your timber’s CE mark so you’re not left with any unwanted surprises - work smarter, not harder! An extra great point about SMARTPLY FR is its high racking strength, meaning it can be relied on to be structurally sound. A recent project that demanded all these considerations when specifying was The Edge, an innovative student accommodation building on London Road, Liverpool. This sleek building was needed to meet the urgent need for student housing in this city which has four universities. It includes 231 en-suite rooms, as well as two penthouse suites, and an on-site gym, amongst other amenities. Given its use, it is plain to see that this building will be full of people, virtually all the time. For this reason, SMARTPLY FR has been relied upon to provide a flame-retardant flooring solution within the seven-storey, timber frame building, that will protect the safety of hundreds of students. 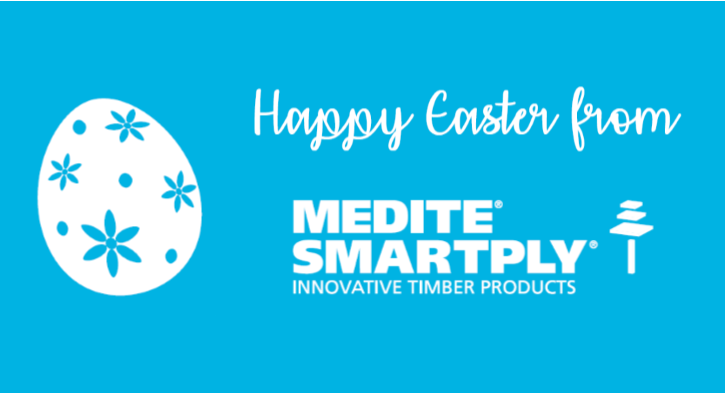 You can find more about how MEDITE SMARTPLY products are helping this project be the best it can be here.